Biohack: Heart Rate Variability « Adafruit Industries – Makers, hackers, artists, designers and engineers! Heart Rate Variability (HRV) is the small gaps in time that occur between each heart beat. 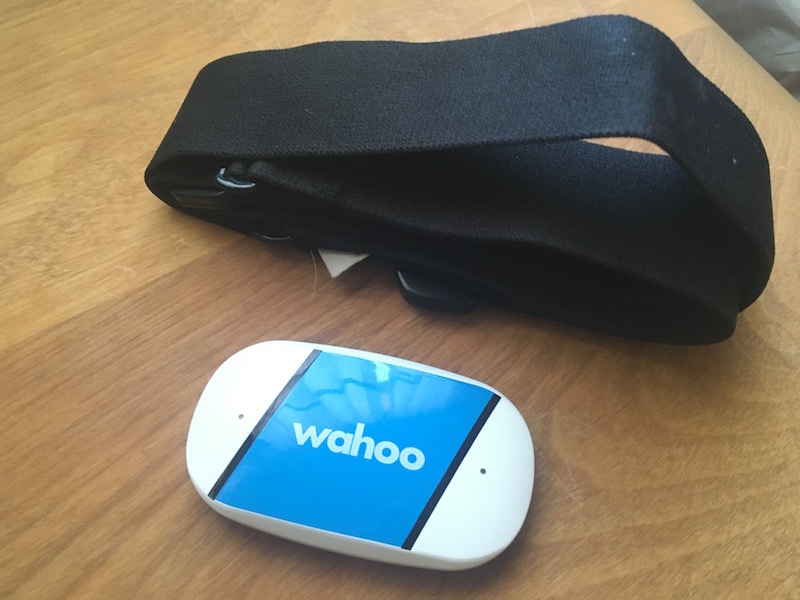 It is a fun little biohack because we can measure our HRV using an App and a heart rate strap. It can tell us about recovery from hard workouts and our current stress levels. There are also many health associations about how a low HRV being dangerous and a high HRV being desirable. I used the Elite HRV app (initially free for iOS and Droid) combined with a Wahoo TICKR heart rate monitor. I like this App because it is easy to use and makes some helpful graphs. 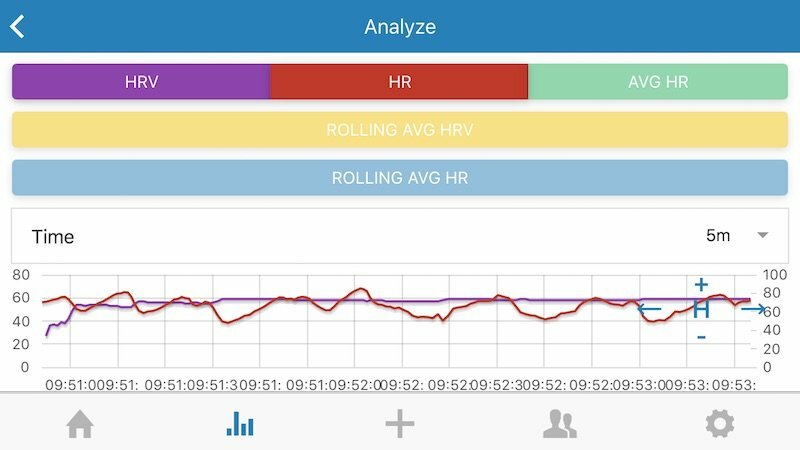 There is a long list of App’s available through the HRV Wiki. I did need to enter redundant data such as my sleep and exercise which has already been uploaded into Apple’s HealthKit. My variability was only 59 which is average for the users Elite HRV. The top 10% of Elite HRV have higher variability between beets with a variability number of 72. Mornings first thing upon waking up would be ideal. I tend to do all my blood work and weight related numbers around 10AM each morning after exercise, but before eating. Being consistent about what time you check is the most important factor.